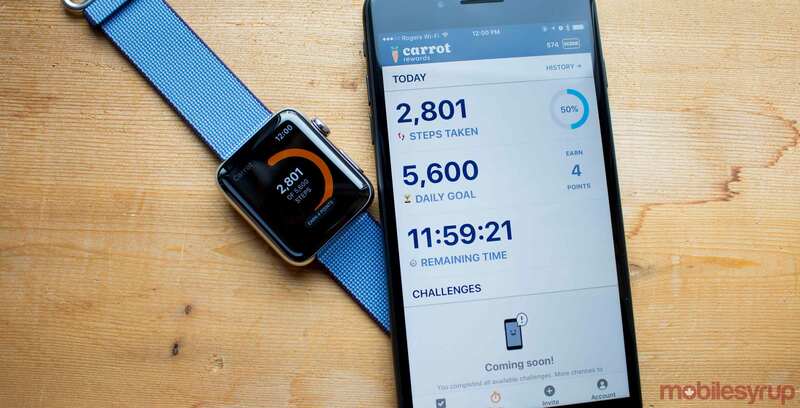 Carrot Rewards has teamed up with Canada’s The Lung Association – Ontario and Boehringer Ingelheim (Canada) on a health awareness campaign. Now, Carrot’s lineup of health and wellness-related educational quizzes includes a series of resources on chronic obstructive pulmonary disease (COPD). The inflammatory lung disease causes obstructed airflow from the lungs that can lead to heart disease, lung cancer and more. Some COPD symptoms include breathing difficulty, cough, wheezing and mucus production. Carrot will help inform users of these symptoms and offer support to Canadians on the platform who have been diagnosed with the disease. The app will give tips on how to mitigate symptoms through lifestyle changes and potential medical alternatives while also directing them to additional resources. As with any other Carrot quiz, users will be able to complete the COPD lessons to earn points towards their preferred loyalty programs, such as Scene, Petro-Points, RBC Rewards and more. Carrot Rewards can be downloaded for free on Android and iOS.